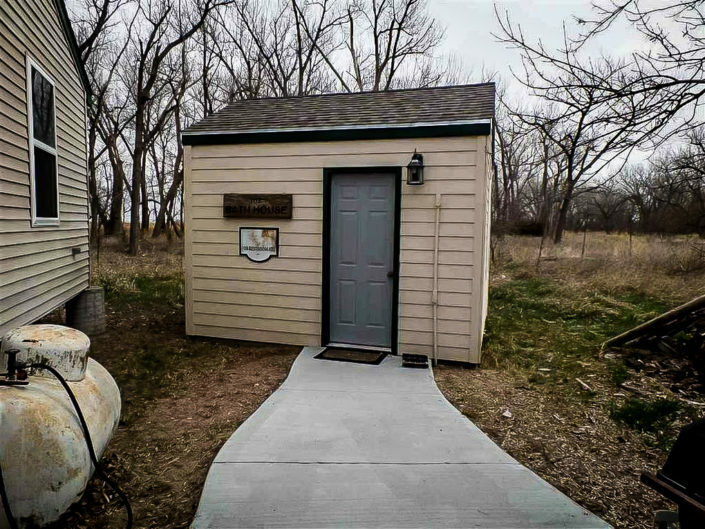 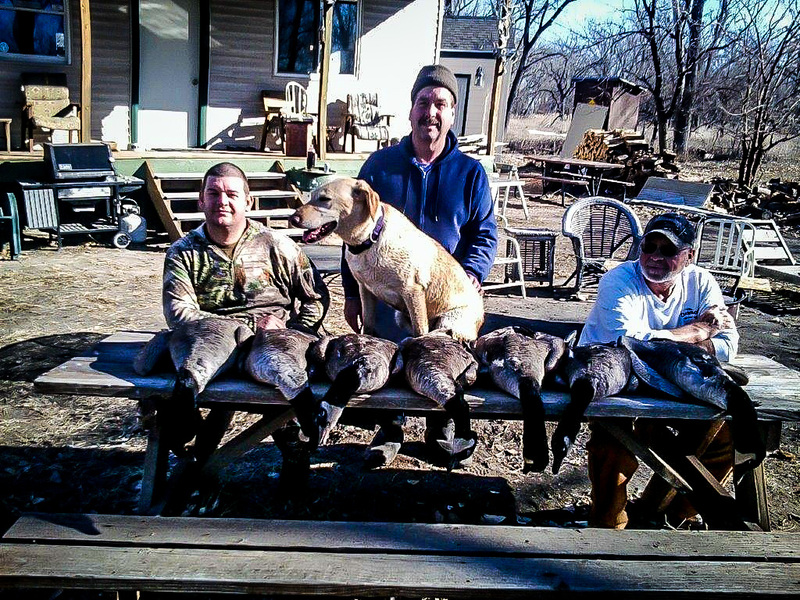 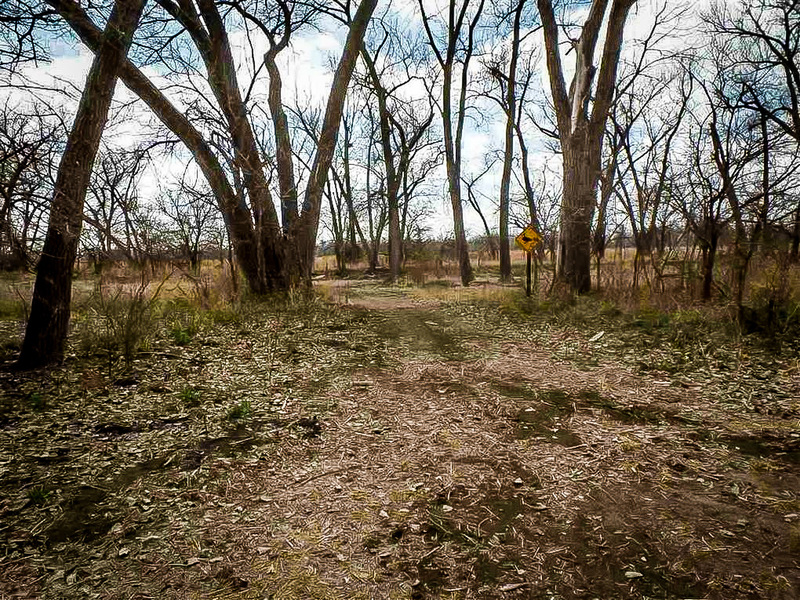 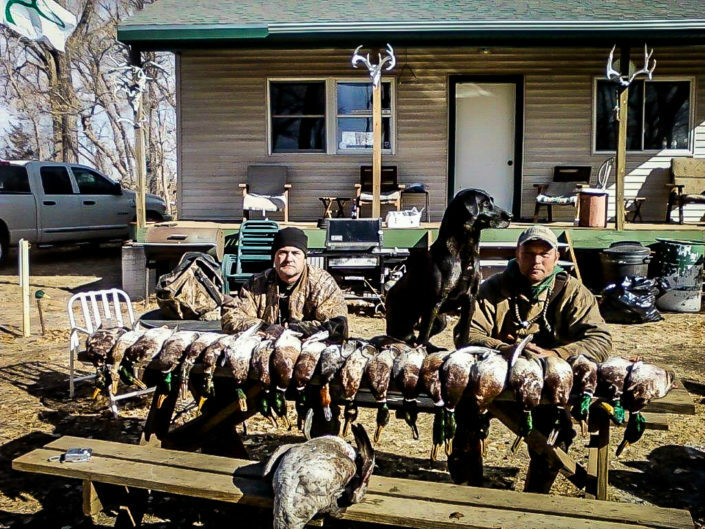 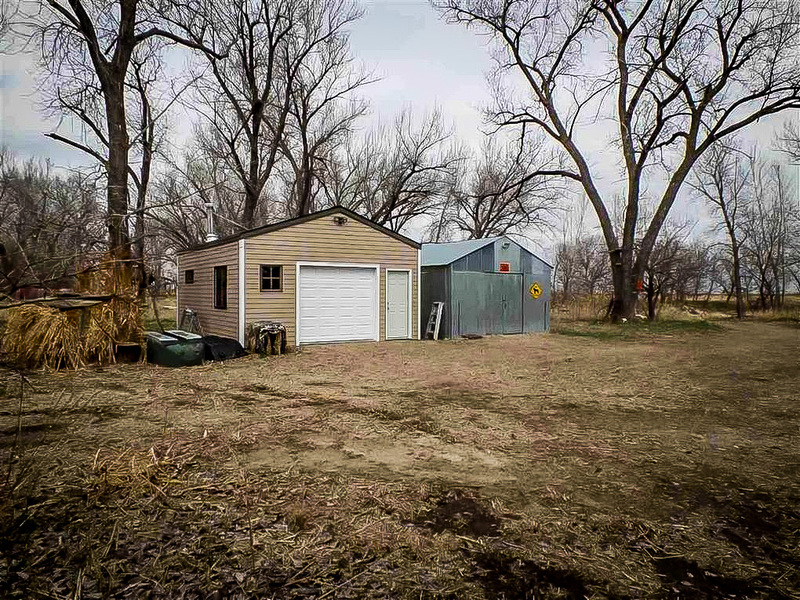 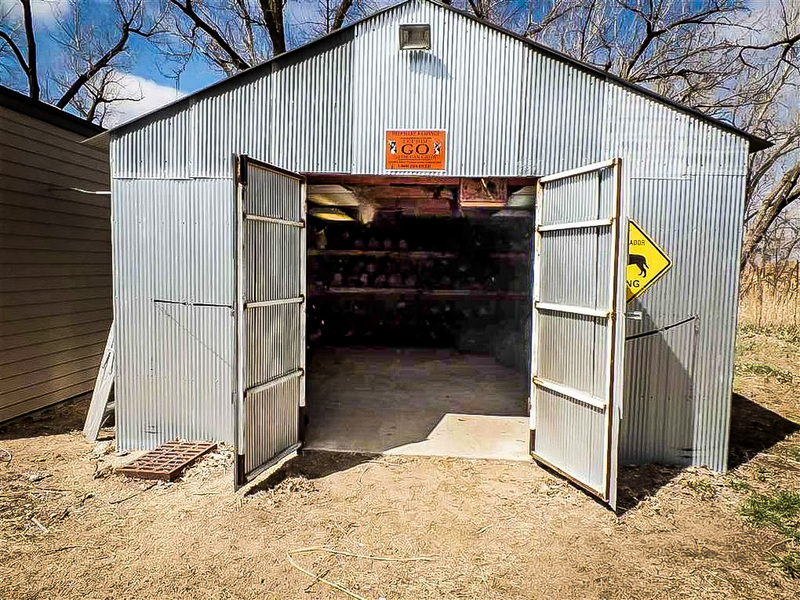 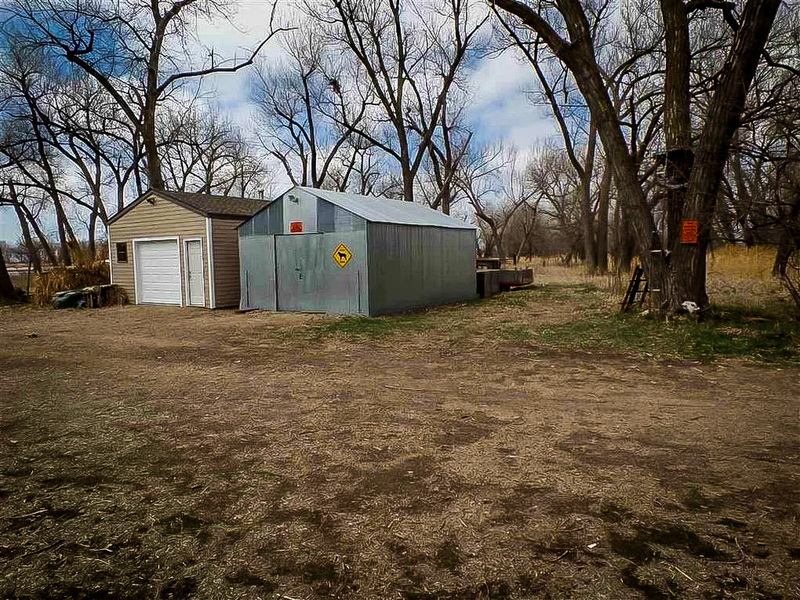 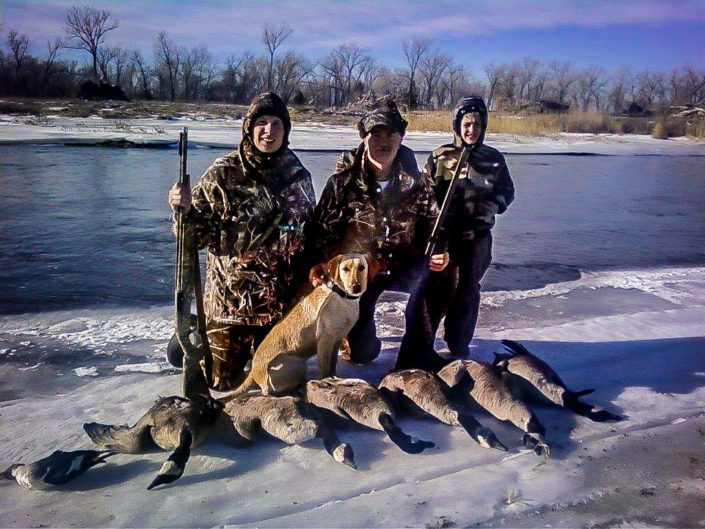 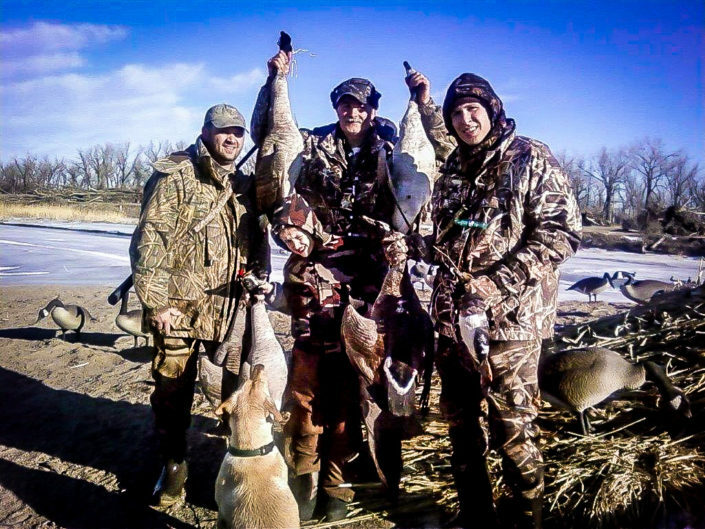 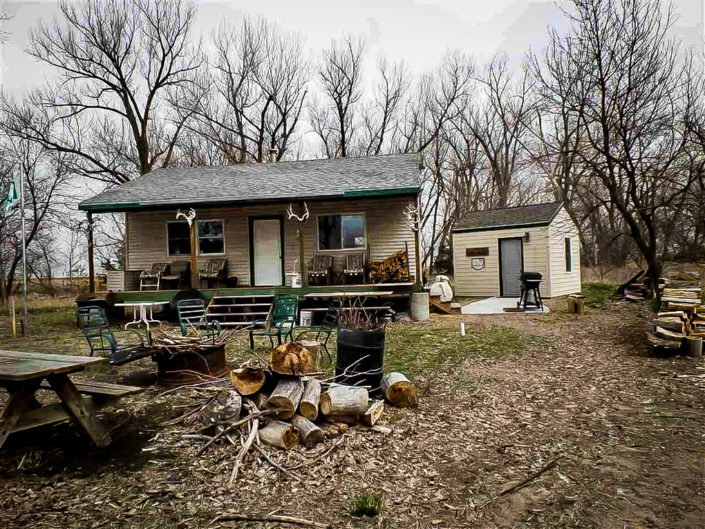 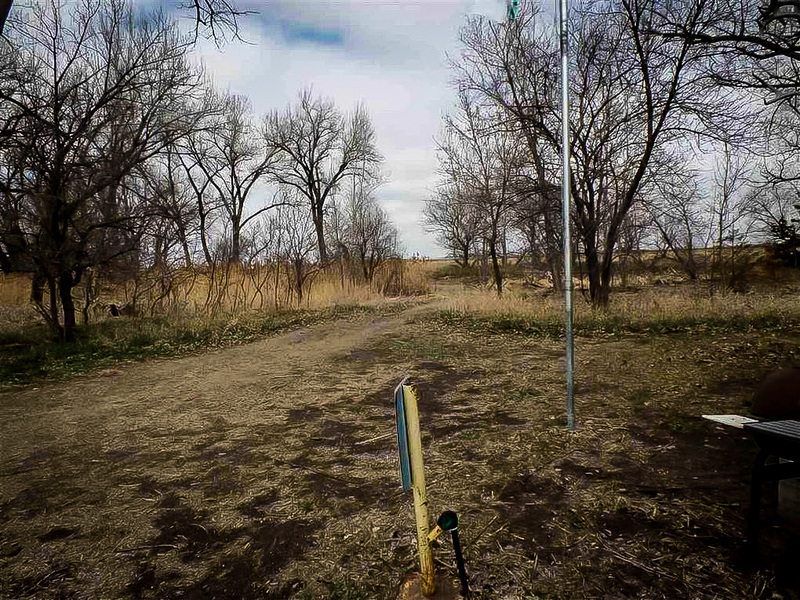 If you have been looking for the perfect hunting escape along the Platte River you can stop your search. 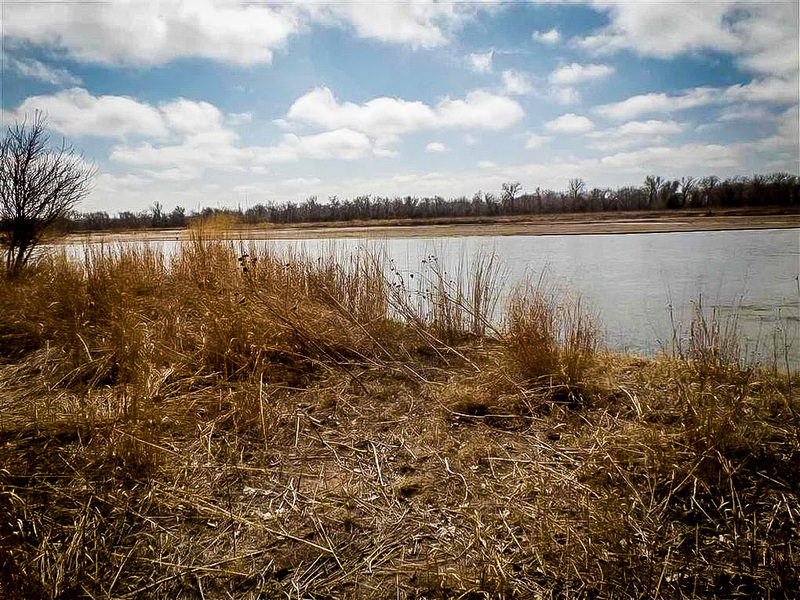 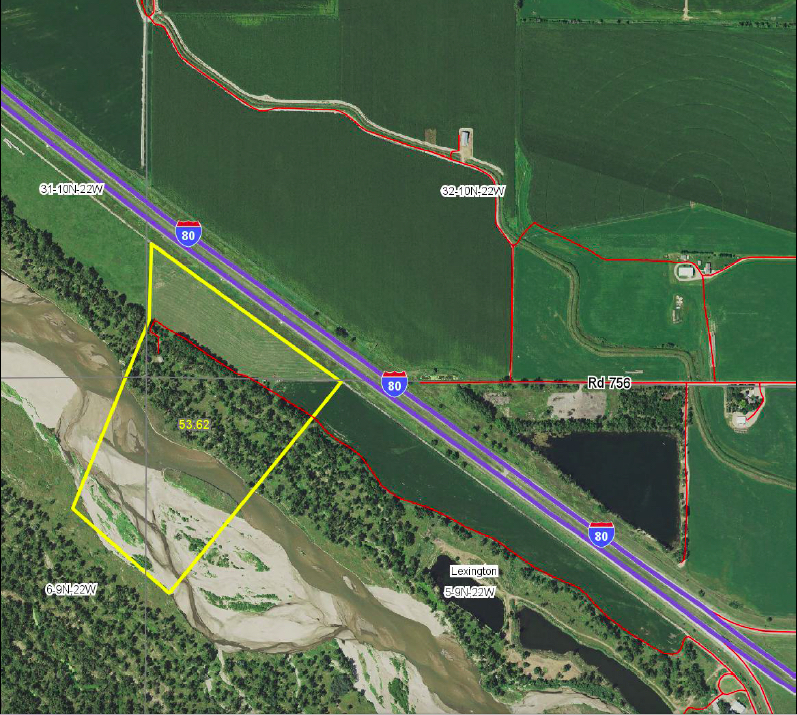 This 48+/- acres is laid out along the main channel of the Platte River in West Central Nebraska just East of Cozad. 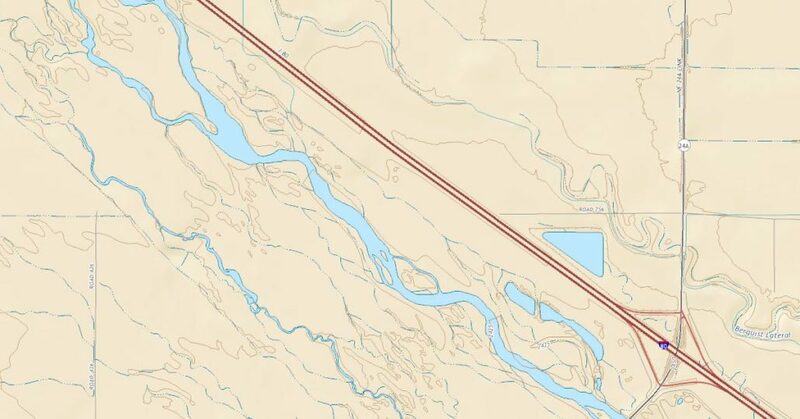 It includes both sides of the main channel of the Platte and is in an area of very little hunting pressure. 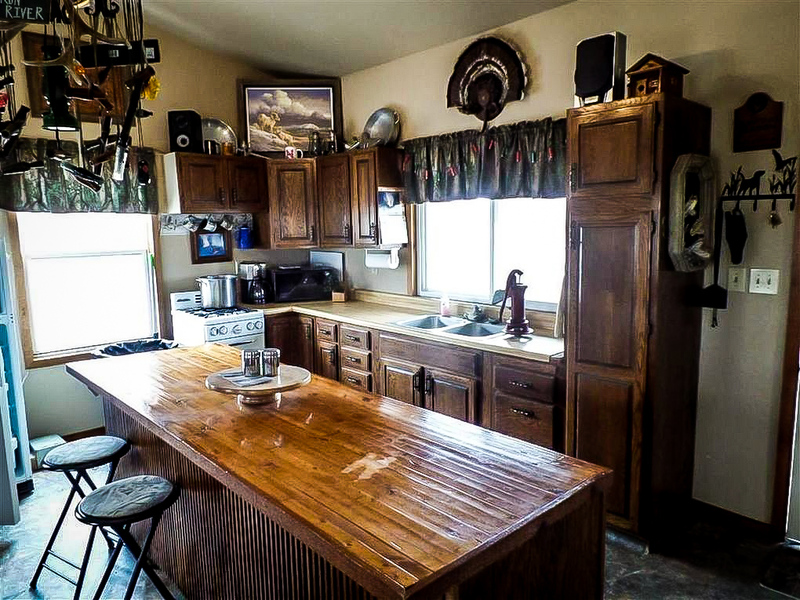 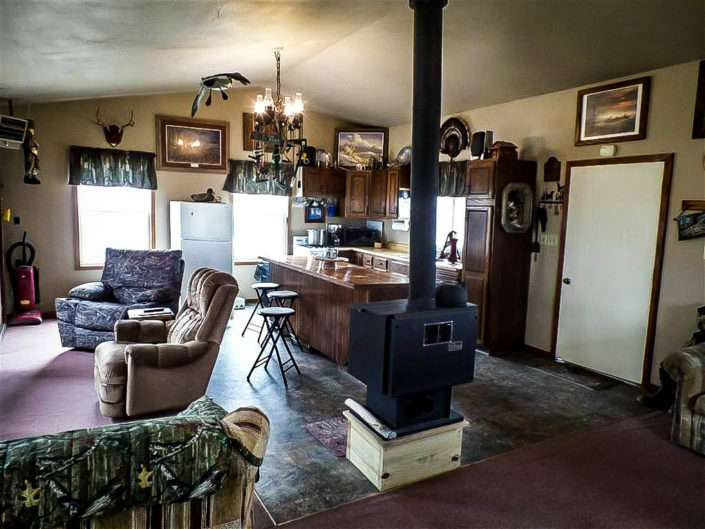 With this beautiful tract of land you will be able to begin hunting immediately as the cabin comes fully furnished inside and out and hunting supplies will be included. 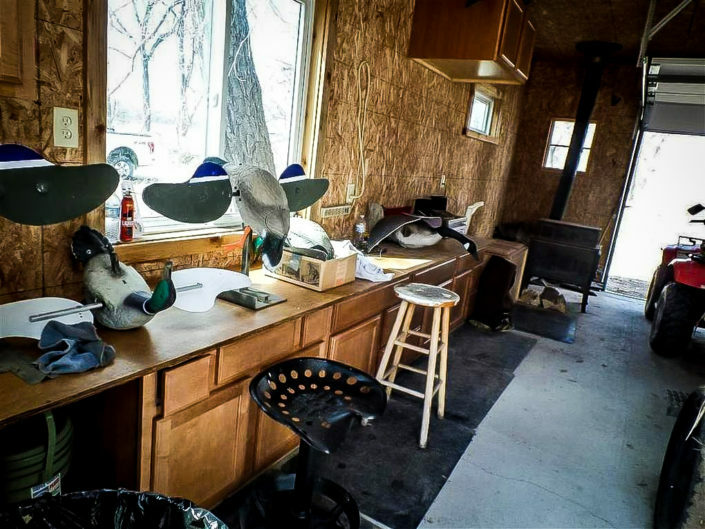 You will be able to begin hunting immediately! 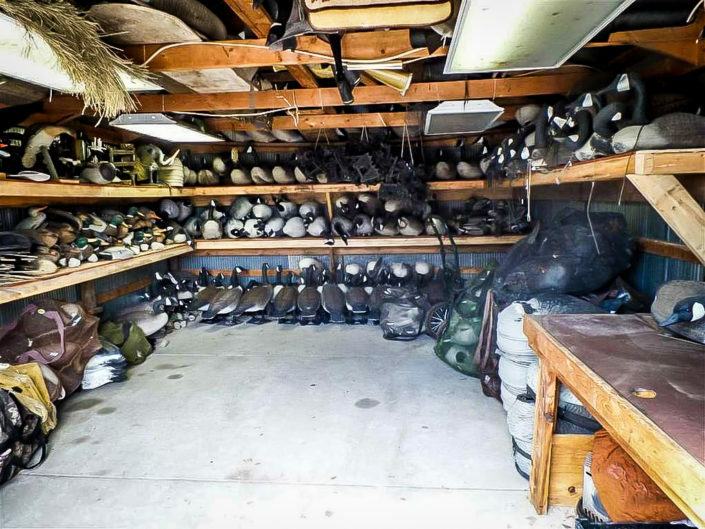 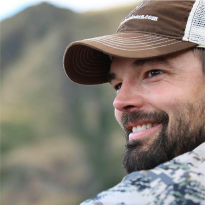 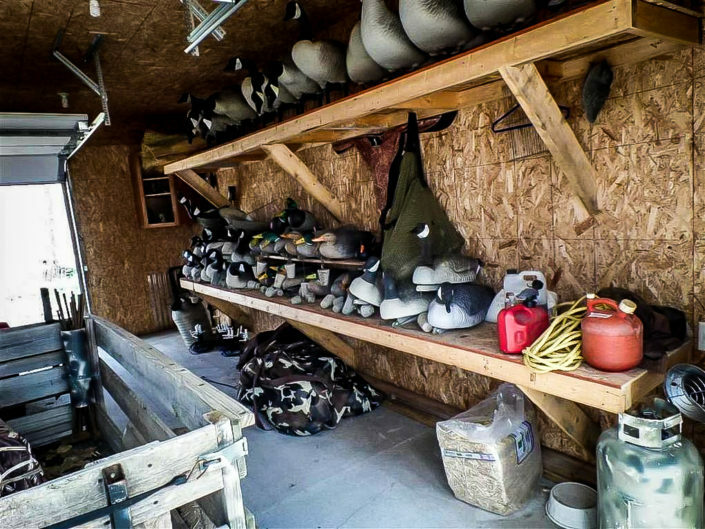 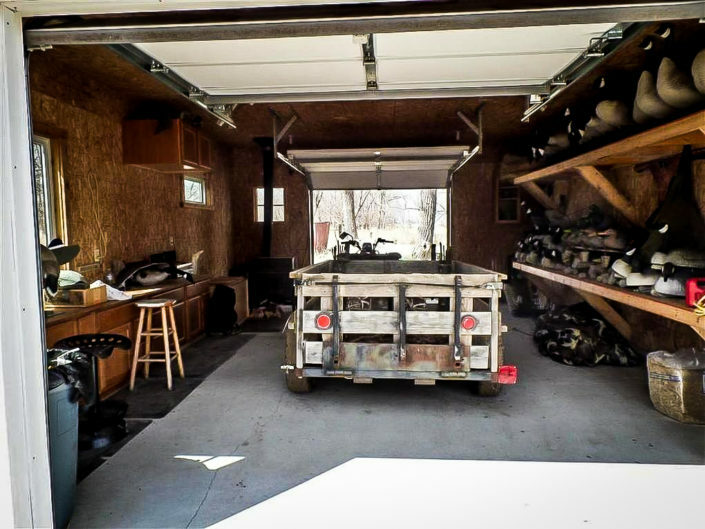 It will Include numerous duck and goose decoys, decoy boats, decoy trailers, grills, and furnished living quarters. 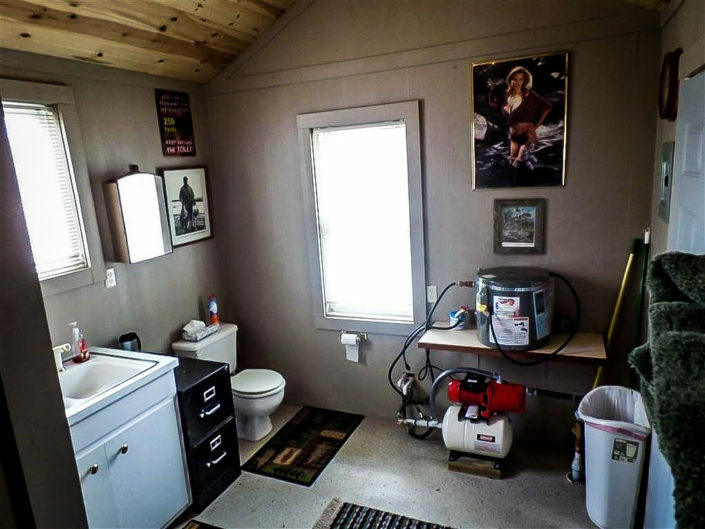 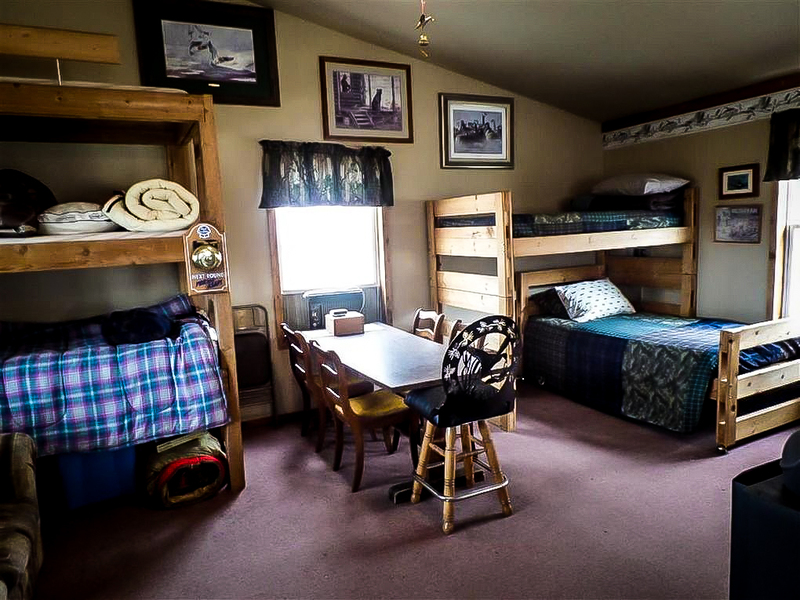 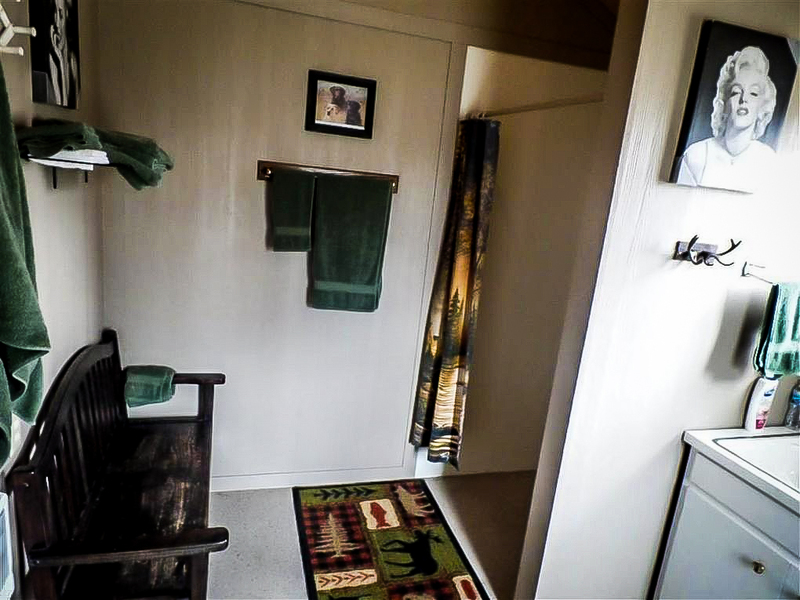 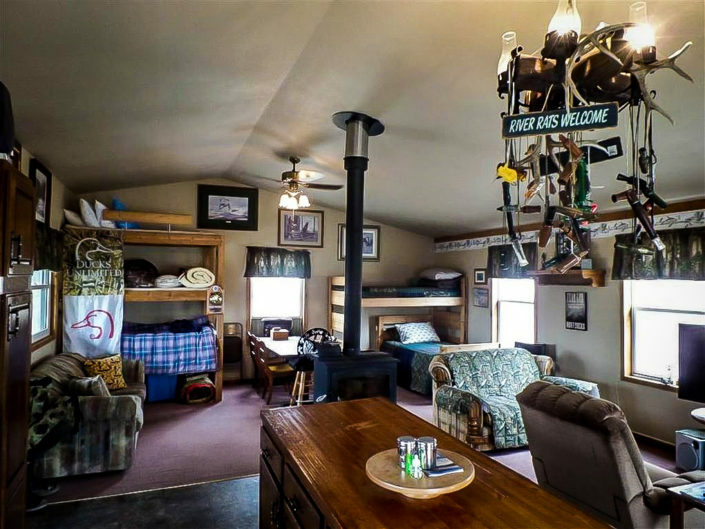 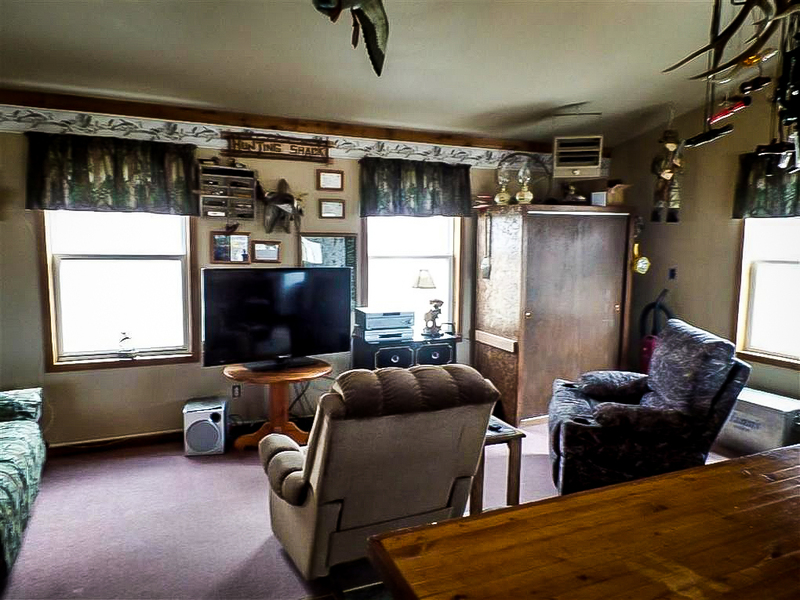 A hunters dream with running water, heated lodge, heated bathhouse, heated and insulated drive through garage, and additional storage shed. You can have additional income by renting out the 11 acres of dry crop ground. 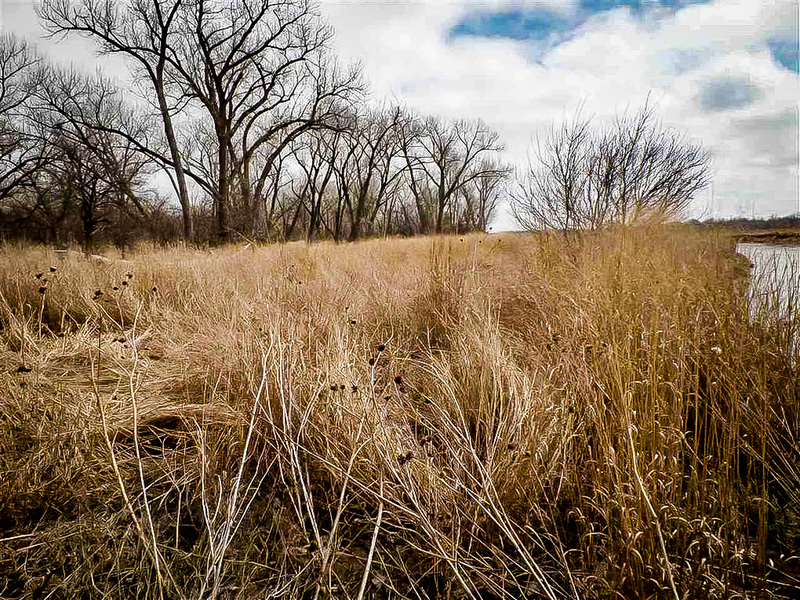 Around 11 acres of dryland that could be put into crops or hayed.